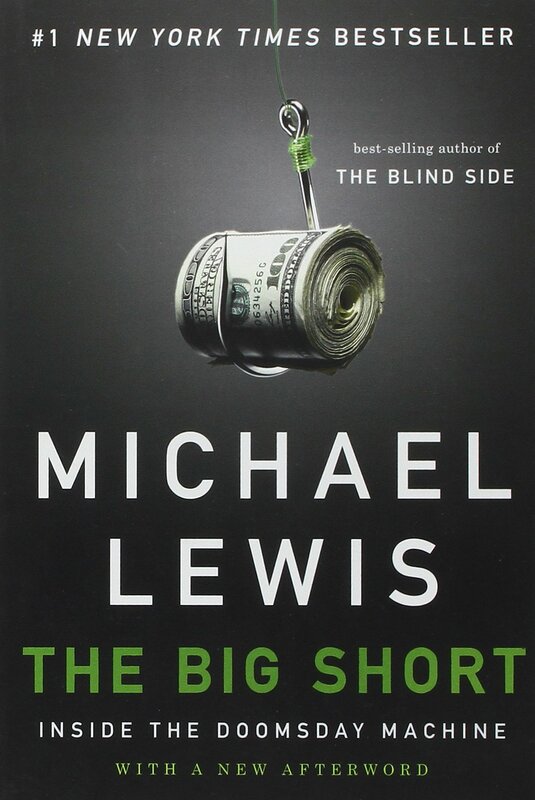 You can’t make this stuff up is a fitting retort regarding Micheal Lewis’s tale about a group of characters who won big on the back of the Sub-Prime Mortgage Crisis. Michael follows the lives of several people who seem to have but one thing in common, they recognize insanity when they see it. If there is a central character, it is a man named Steve Eisman. He seems to be a strange mixture of Ayn Rand’s Hank Rearden (Atlas Shrugged) and John Belushi. For those who followed the slow train wreck that was the 2007 financial meltdown, the facts are pretty clear (except by those blinded by political agendas): the push for expanded home ownership by politicians utilizing Freddie Mac and Fannie Mae created a market for something that never existed before, Sub-Prime Mortgages. This market distortion along with Federal Reserve juicing of the economy, created a domino effect that nearly swallowed the world’s economies whole. In the subsequent feeding frenzy corruption and blind greed combined to put the financial system into a death spiral. Out of control and running on borrowed time, experts created new and creative ways to take advantage of what became the greatest Ponzi scheme in history, riding high on a flood of money backed by thin air.